A new exhibition has opened at Seven Stories: the National Centre for Children’s Books, in the Ouseburn Valley in Newcastle-upon-Tyne. 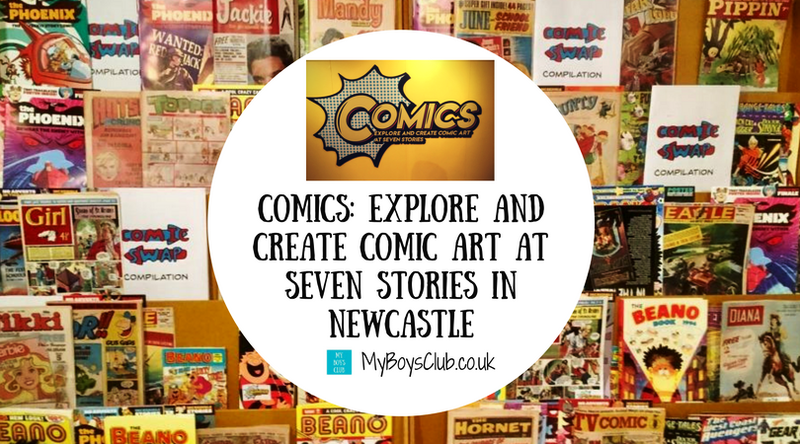 Seven Stories has gathered together an eclectic mix of original comic art to impress and inspire all comics’ fans. 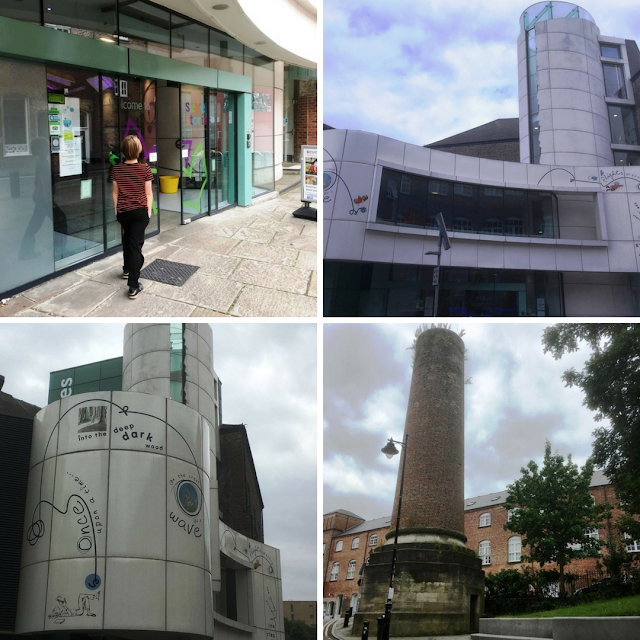 Seven Stories - The National Centre for Children's Books is a museum and visitor centre dedicated to children's literature located in Ouseburn, Newcastle-upon-Tyne. It is the first and only museum in the UK wholly dedicated to the art of British children’s books. It is in a building with seven levels, which along with the name is based on the idea that there are only seven basic plots in literature - but a thousand different ways of telling them. 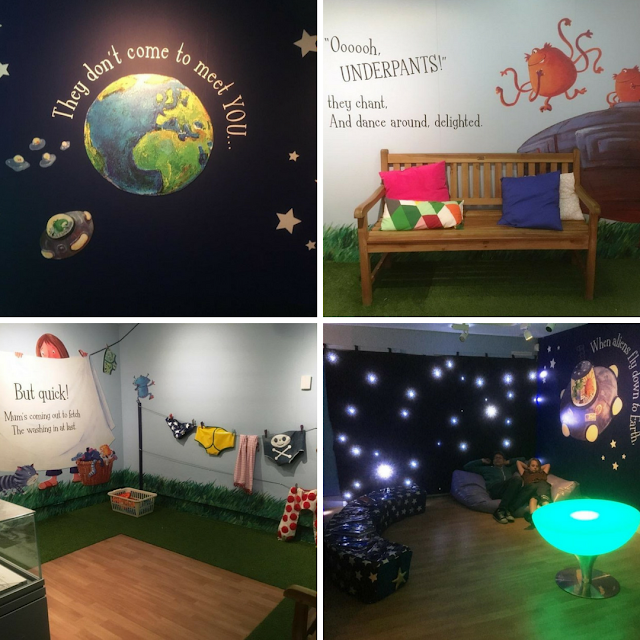 At Seven Stories you can explore the amazing world of children’s books where magical words and pictures are brought to life through exhibitions, activities and special events. Ouseburn is a suburb close to the city centre in Newcastle. The Ouseburn Valley is an area of that had been steadily falling into decline, but has now been become one of the hippest places to live and visit in the city with a number of attractions, pubs, restaurants, creative businesses and artists all taking up residence and attracting new people to the area. I’ve written about a Sunday stroll pub crawl around the Ouseburn before but this time it was a family visit. But back to comics. I love comics. They are fun. I also love that they interest my boys and help them foster a love and enjoyment for books, and have helped them to learn to read. Recently they have started reading The Beano, which along with The Dandy has been a favourite of many children for so many years, and when they are ready, hubby has a whole collection of superhero comics and sci-fi graphic novels for them to move onto. So many films and reboots of films lately are based on comic heroes. 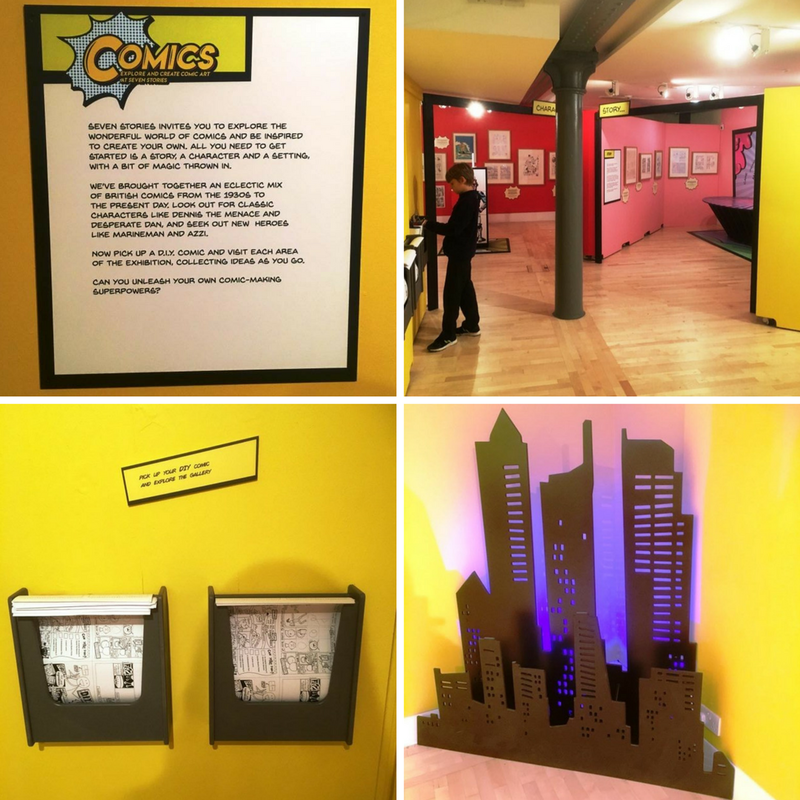 Comics far from being just the throw away read aimed at the working classes in the past have permeated through Western Culture, with increasing recognition of comics as an art form. I too read comics as a little girl, though, not the superheroes ones but the ones aimed at young girls. There was even one called ‘Debbie’ in the early 80s. 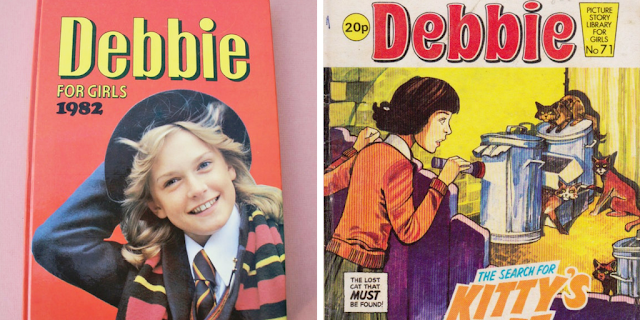 At that time you could buy ones called Bunty, Jinty, Sally, Sandie, June, Mandy, Tammy, Penny – all included fictional short stories with cliff-hangers making you want to buy the next edition and others like ‘Jackie’ also had letters pages, competitions, featured readers, puzzle pages and promotions. As a young adult, comics continued to be part of my life. Tank Girl was published when I was in college and that was a refreshing and very different read, far more about female empowerment than the stories I’d read in Debbie. It was also the time when Viz became the best-selling magazine in the country. 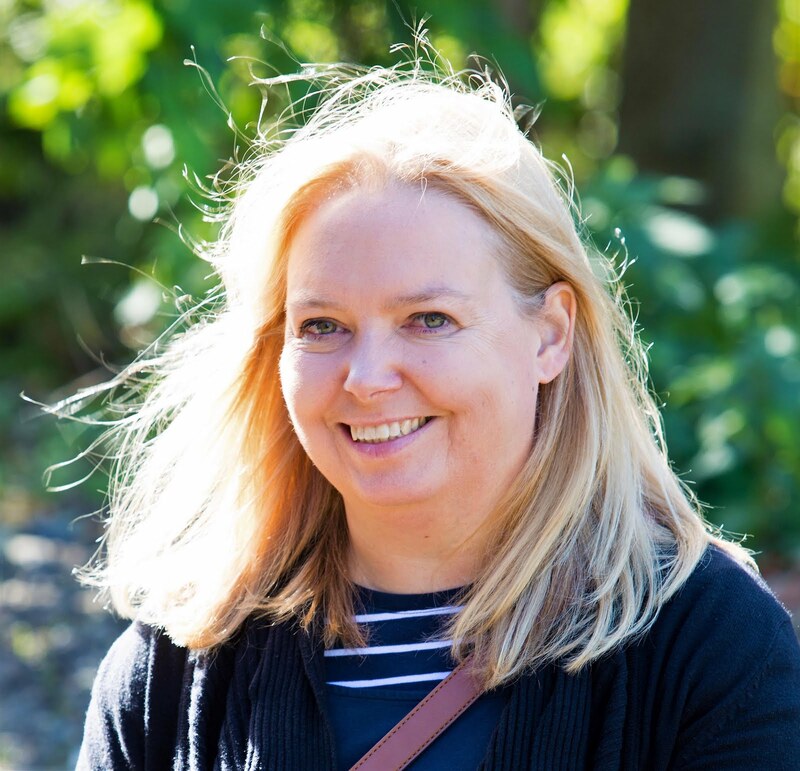 I then went on to do a degree at Birmingham University in the Centre for Cultural Studies where girls magazines such as Jackie had been the focus of much research and critical analysis of how they construct a feminine ideology. This research is from the early 70’s and although in so many ways things just haven’t changed. That and further work from Angela McRobbie is definitely worth a read if you have an interest in feminism. So when I think about it, comics, even without me really realising it, have played a big part in my life. And continue to play a positive role in my boys’ development too. 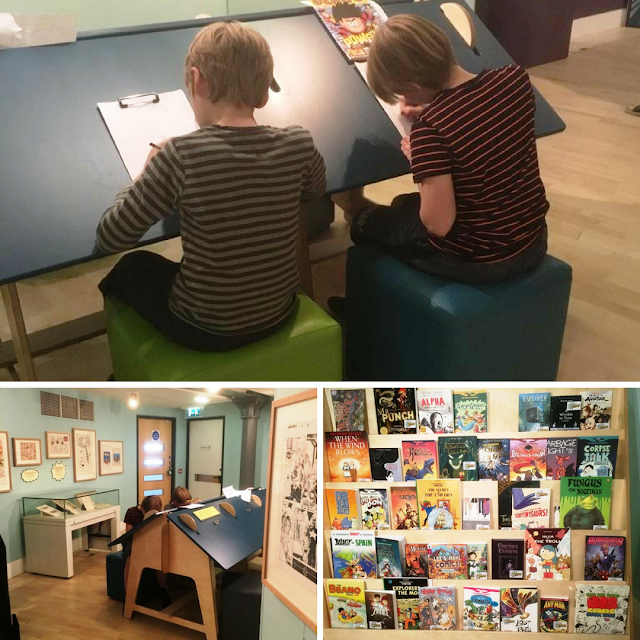 So when our local museum, Seven Stories, which is also the National Centre for Children’s Books invited us along to the launch of their new exhibition Comics: Explore and Create Comic Art I was really keen to take the boys along. 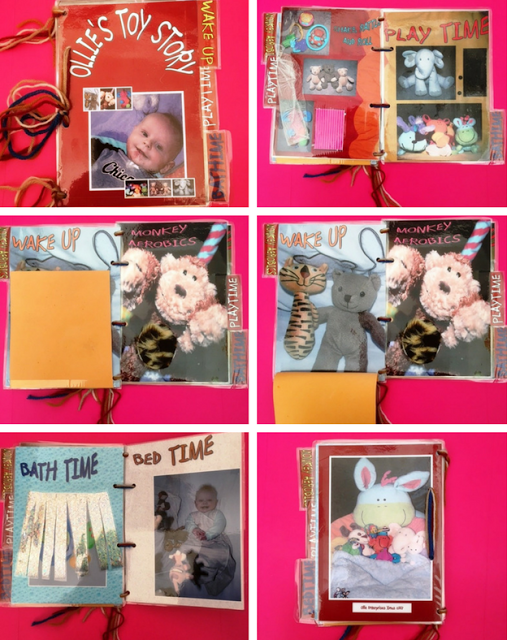 Seven Stories is also the place where me and my eldest made a children’s story book together using photographs of his favourite toys. So the ‘Create’ part of the exhibition title really excited me. The boys love interactive exhibitions. They also love drawing at home, often designing their own characters so I knew they love to get stuck in making their own comic too. It was the last day of school, but as the museum is half-way between school and home we stopped in for the last couple of hours of the day. 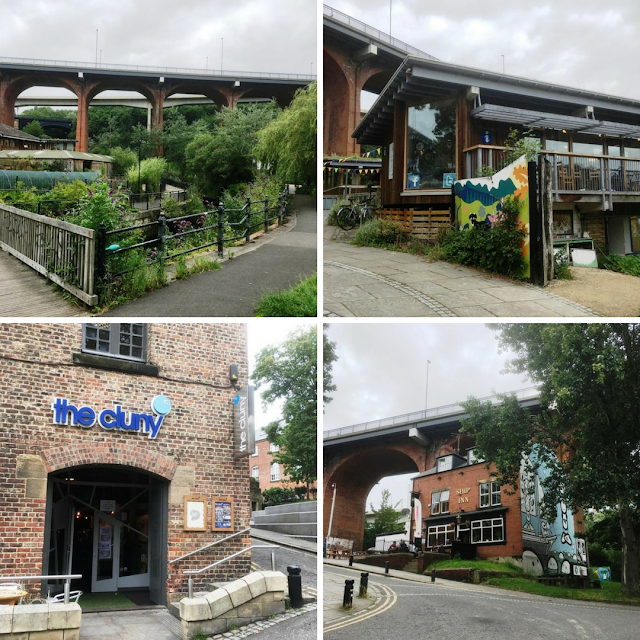 We parked in the Ouseburn in a free car park behind Seven Stories, and walked over the bridge, past Ouseburn Farm, The Cluny, The Ship and the village green before arriving at Seven Stories. The exhibition is on level 4. As you enter the exhibition room you work your way around in an anti-clockwise direction.The first thing you see after the giant Comics sign is an A3 sheet of paper with comic style information, pencils and clipboards. 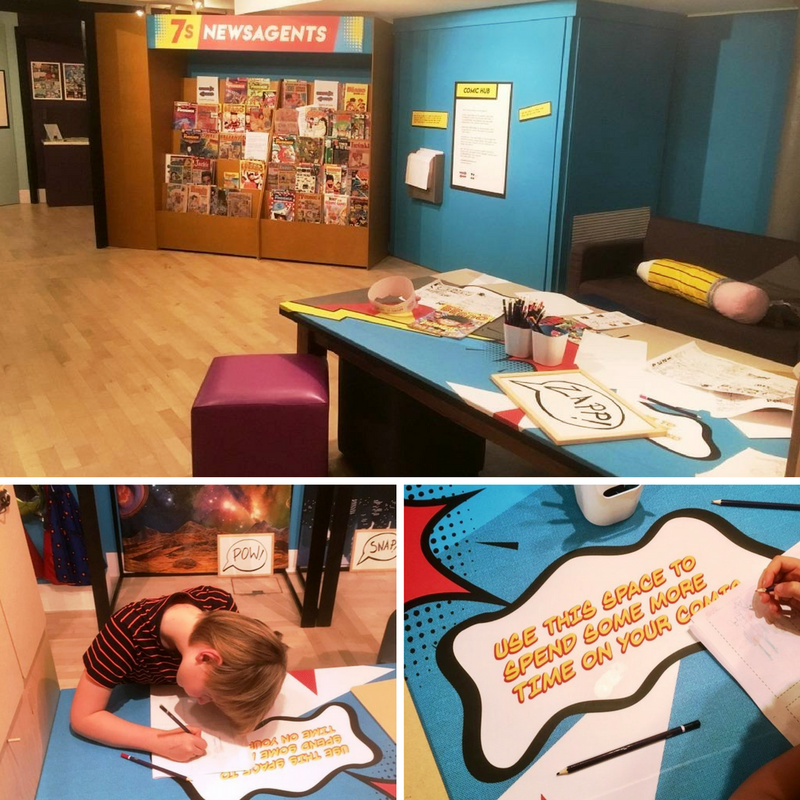 It’s a comic making kit for every visitor! The very colourful room is then divided into 6 smaller rooms based on the Story, Characters, Settings, Props and Powers, Style all ending at the Comic Hub. 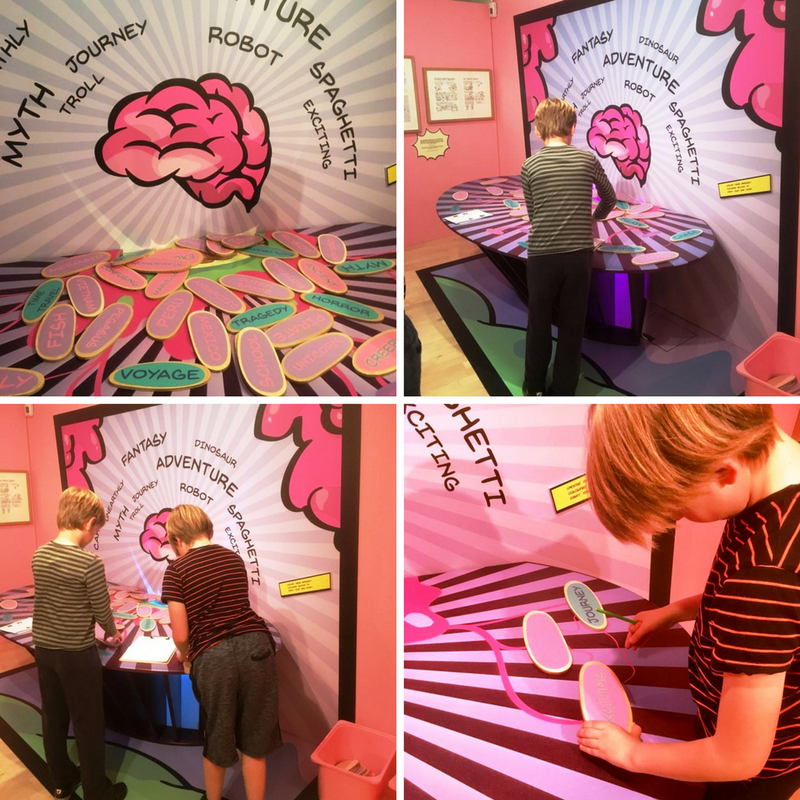 As well as being bright and colourful it’s also very interactive. 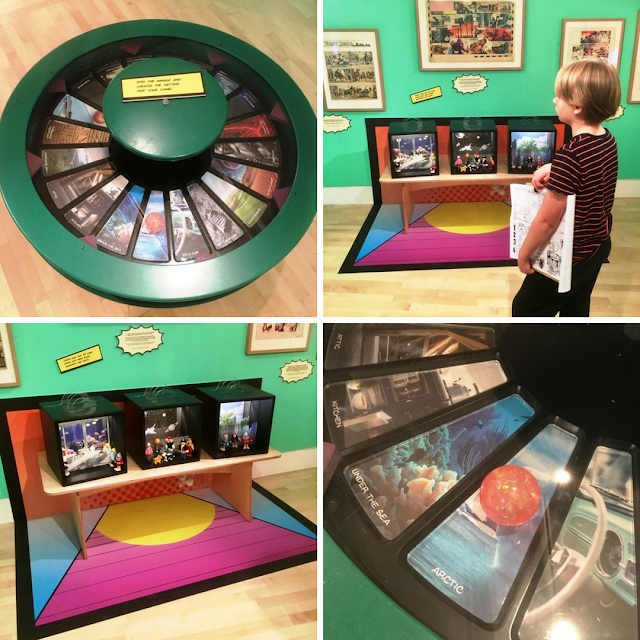 In the Story section, you pick three words, lucky dip’ style to create your storyline. Then in Character, you can mix and match heads, bodies and legs until you create the character you want. Your Setting comes roulette style, or you can take inspiration from the masses of comic strips on the walls. 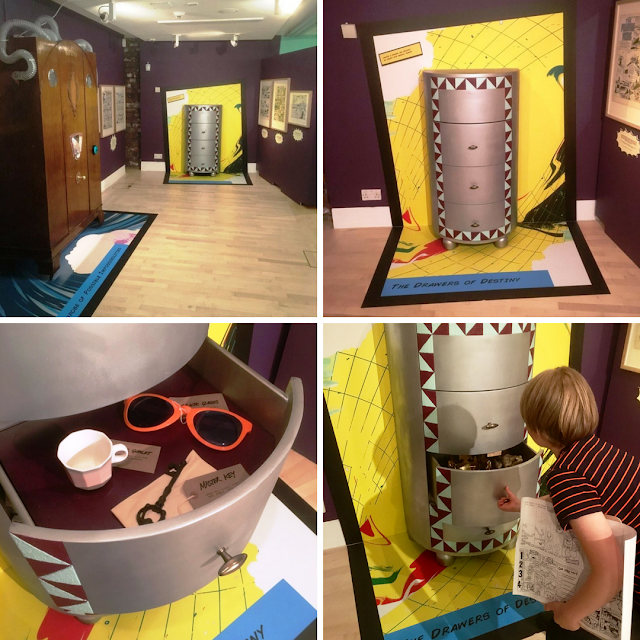 ‘Props And Powers’ was one of my favourite parts and the boys liked it too. 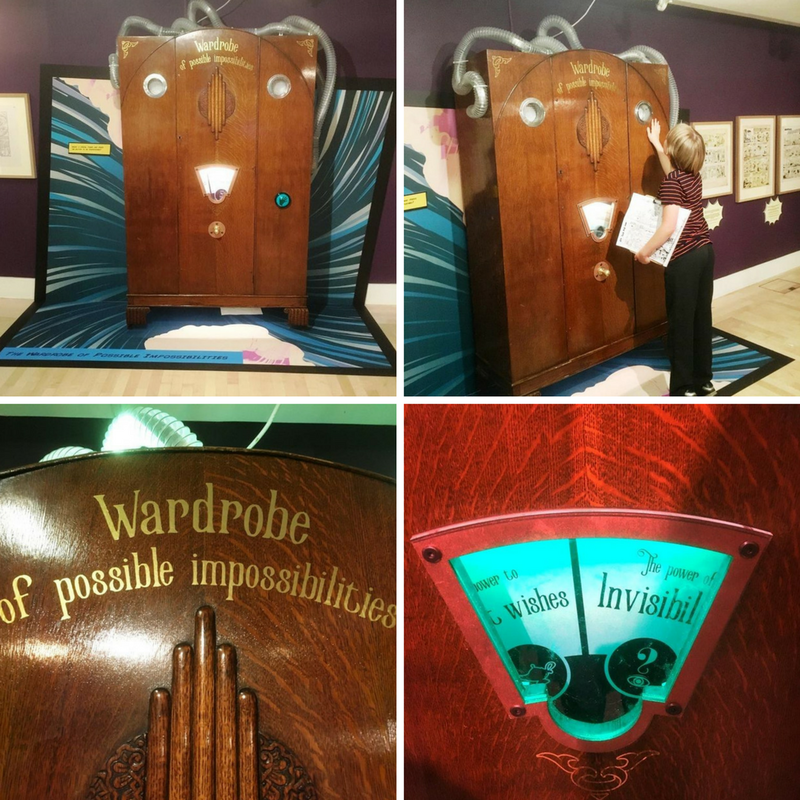 There is a set of drawers, which are 'Drawers of Destiny' with different objects in but then there is a ‘Wardrobe of Possible Impossibilities’ where you are given superpowers from healing hands to invisibility on the spin of a wheel. 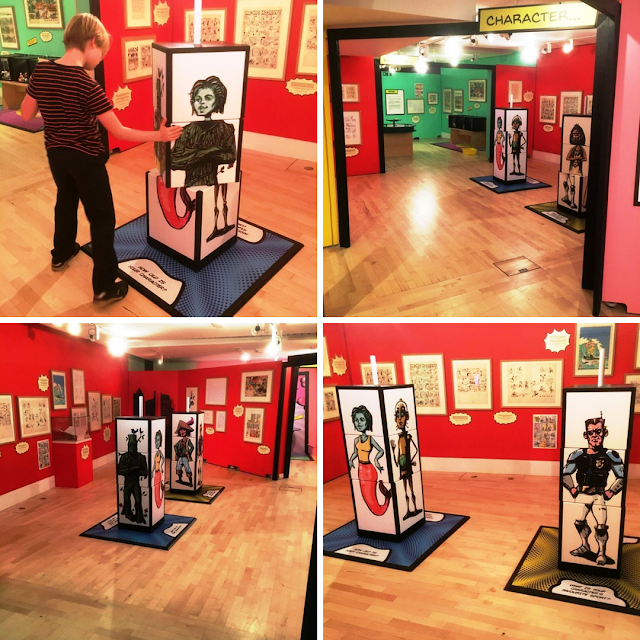 Eventually, after Style you reach the Comic Hub where you can pose as a superhero, looks at different styles, read all about Dennis the Menace, Dan Dare, Desperate Dan, Wonder Woman and Hulk, have your photo taken as a superhero and create your own comic. With 'Comics', Seven Stories has created a stimulating and imaginative world of children’s comics as well as providing visitors young and old with hands on fun and an opportunity to unleash their inner creativity, create their very own settings, characters and stories using playful props and costumes. 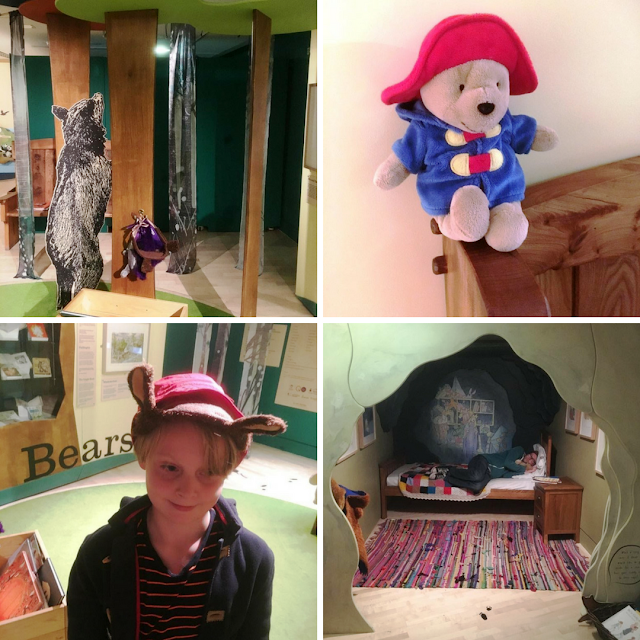 Also to see at Seven Stories at the moment is Bears, Aliens Love Underpants as well as the bookshop, cafe and story room in The Attic. Do you love comics? Do you want to make a comic? Then Seven Stories is definitely the place to go. My boys said that they would recommend it to their friends! 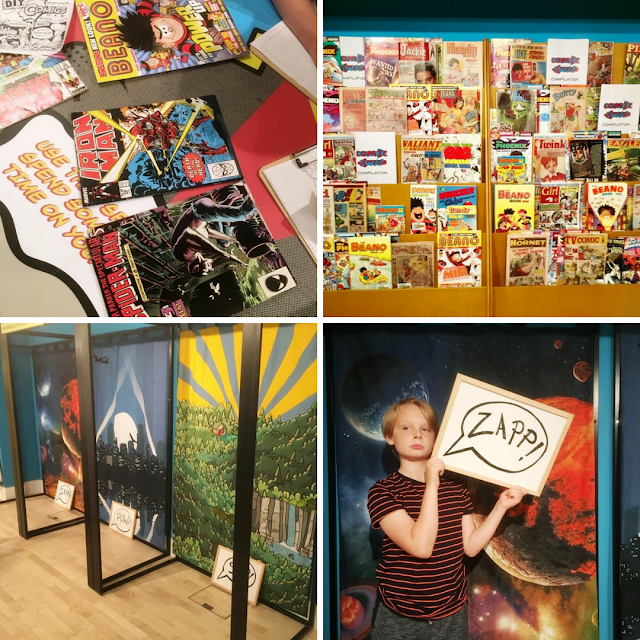 Comics is included as part of the general admission fee for Seven Stories. Family ticket £23.10 per day or £65 for an annual pass. Disclosure: We received complimentary admission for a family of four in return for an honest review. 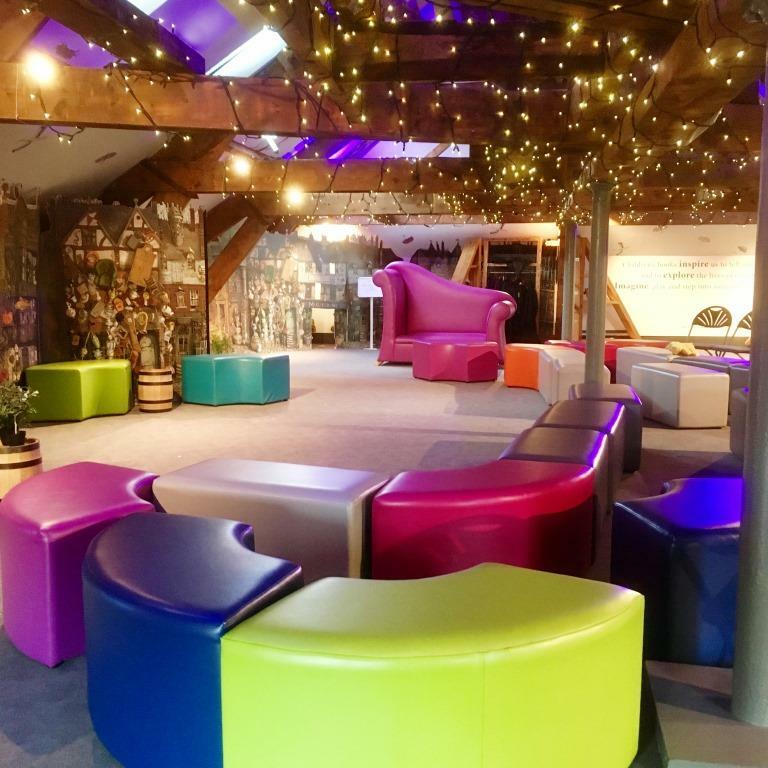 I've always wanted to go to Seven Stories since I first saw it on a Mr Tumble episode! I looks amazing, wish there was something like this closer to us! That looks like a really cool place! Your boys look like they had a great time! I have never heard of this but it looks like so much fun for the family.